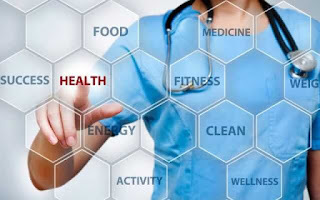 Health is the ability to adapt and manage physical, mental and social challenges throughout life. As defined by the World Health Organization (WHO), health is "a state of complete physical, mental and social well-being and not merely the absence of disease or infirmity. "This WHO definition has been subject to controversy, as it may have limited value for implementation.